ShoreGroup's impressive industry credentials ensure the delivery of high-quality IT professional services and managed services for your business. 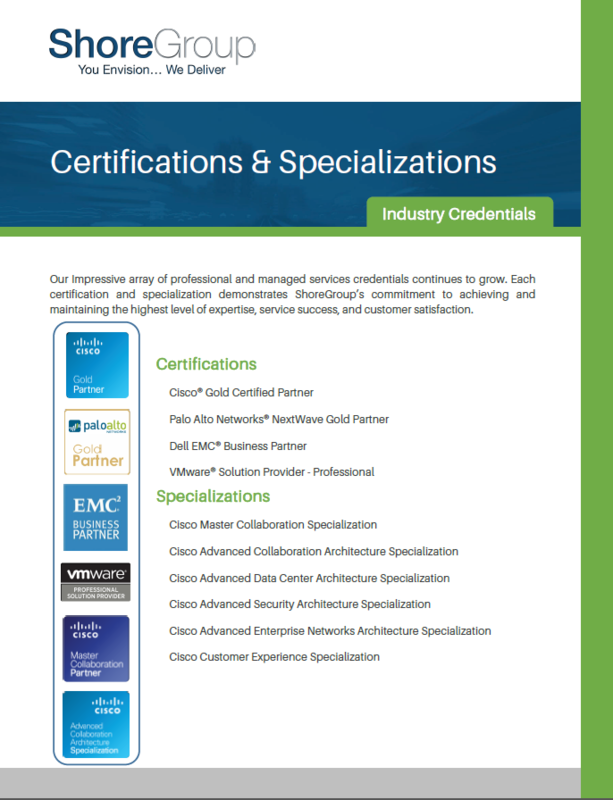 ShoreGroup holds key professional services and managed services credentials across all of our practice areas. 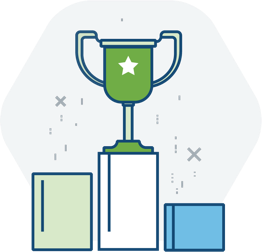 Our commitment to training, customer satisfaction, and meeting certification requirements ensures that we are equipped to successfully support your needs. Our Impressive array of industry credentials continues to grow. Each accreditation demonstrates ShoreGroup’s commitment to achieving and maintaining the highest level of expertise, service success, and customer satisfaction. What Can ShoreGroup Do for You? We're prepared to assist with a wide range of IT projects. Tell us about your needs to see how we can help.